1. Late Januray 2014 (photos published in issue 1314 of HELLO! magazine, dated 10 February 2014) - Arriving in Mustique with Prince George. J Brand 811 navy skinny jeans; Ralph Lauren "Tori" breton stripe top; Mint Velvet "Bibi" grey suede plimsolls; Givenchy "Obsidian SGV 773" sunglasses; Cartier Ballon Bleu watch (Vanity Fair article here). 2. 4 February 2014 - Walking in Kensington Gardens with Prince George. Barbour Ladies Waxed Defence jacket, now discontinued; 5:11 Tactical black baseball cap; navy J Brand skinny jeans; Prince George was in his Silver Cross pram. 3. 11 February 2014 - Portrait Gala at the National Portrait Gallery, London. Ink blue silk tulle gown by Jenny Packham, first worn in October 2013; new necklace: Nizam of Hyderabad necklace on loan from the Queen; diamond earrings thought to be a wedding present from the Prince of Wales; "Cosmic" pumps in black suede by Jimmy Choo (Daily Mail article here). 4. 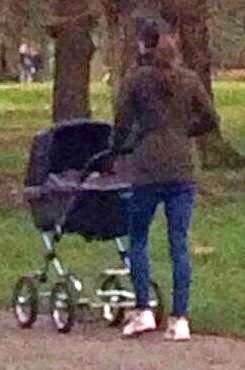 13 February 2014 - Walking Prince George in Kensington Gardens. 5:11 Tactical black baseball cap; unidentified black yoga pants; unidentified aqua knitted top; unidentified cream long sleeved top and scarf; Asics running shoes (Popsugar gallery here). 5. 14 February 2014 - Opening of the ICAP Art Room at Northolt High School, Ealing, London. New dress: "Detroit" notch-collar sheath dress in snorkel blue by L.K. Bennett; Episode "Angel" black suede platform court shoes; black suede "Muse" clutch by Stuart Weitzman at Russell & Bromley; new watch: Cartier Ballon Bleu watch; "Fortune" white gold mid-lenght necklace by Mappin & Webb; new earrings: Kiki Classic green amethyst and diamond cushion drop earrings (Daily Mail article here). 6. 17 February 2014 - Buckingham Palace reception to celebrate the Queen's 60 years as patron of the Royal Academy of Dramatic Arts. Bespoke red Alexander McQueen dress with pleated skirt, first worn at the Diamond Jubilee River Pageant in June 2012; bespoke " Maud" clutch in ink black satin by Anya Hindmarch; "Temple of Heaven" yellow gold earrings by Cassandra Goad; black satin pumps by Prada (Daily Mail article here). 7. 1 March 2014 - Leaving Bunga Bunga nightclub in Battersea, after the birthday party of close friend Louise Aubrey Fletcher. "Odele" black shearling coat by Temperley London; black leather locked cosmetic purse with brass details by Mulberry, first used in 2011, right before the royal wedding (Daily Mail article here). 8. 17 March 2014 - Attending the nnual St Patrick's Day parade at Mons Barracks, Aldershot. New coat: Green Hobbs "Persephone" coat in rayon/wool blend; structured green beret with bow by Gina Foster Millinery, first worn on Christmas Day 2013; "Valerie" court shoes and "Natasha" clutch bag, both in carbon suede, by Emmy London, both debuted at the "African Cats" premiere in April 2012; green mock croc leather belt; Kiki Classic green amethyst and diamond cushion drop earrings; Tissot watch; Cartier gold and emerald shamrock brooch, on loan from the regiment (Daily Mail article here). 9. 29 March 2014 - Attending the wedding of close friends Lucy Meade and Charlie Budgett in Marshfield, Gloucestershire. Black felt "Fairy Tale" beret by Sylvia Fletcher for Lock & Co.; tweed coat by M Missoni, first worn in 2012; "Temple of Heaven" yellow gold earrings by Cassandra Goad; "Bella" blue multipetal bodycon silk mix dress by Whistles, first worn during the Diamond Jubilee celebrations in 2012; "Angel" black suede platform court shoes by Episode; black suede Mulberry "Bayswater" clutch (HELLO! magazine article here). 10. Released 29 March 2014 as a pre-tour official family portrait, photo by Jason Bell. "Rodeo" blouse by Temperley London, first worn in Calgary in 2011. 11. Another pre-tour official photo, taken during the same shoot as #10, but made public in November 2014. 12. 1 April 2014 - Shopping at GAP Kensington High St.
"Maria" skirt by Whistles; unidentified black top; black suede boots, most likely her Russell & Bromley pair. 13. 7 April 2014 - Stop-over at Sydney Airport. MaxMara Studio jersey wrap dress; new shoes: Stuart Weitzman for Russell & Bromley tan nubuck leather court shoes. 14. 7 April 2014, Arrival at Wellington Airport at the start of the New Zealand and Australia tour. 15. 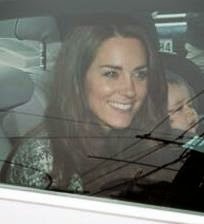 Being driven to Government House with Prince George. 16. 9 April 2014, Royal New Zealand Plunket Society playdate at Government House, Wellington. 17. 10 April 2014, Wreath-laying at Blenheim War Memorial. 18. 10 April 2014, State reception at Government House, Wellington. 19. 11 April 2014, Visit to Royal New Zeland Air Force Base Whenuapai, near Auckland, and sailing competition on Auckland Harbour. 20. 12 April 2014, Visit to Rainbow Place Children's Hospice in Hamilton and opening of the National Cycling Centre of Excellence and Avantidrome, plus visit to Cambridge. 21. 13 April 2014, Palm Sunday Church service at the Cathedral of St Paul, Dunedin. 22. 13 April 2014, "Rippa" rugby match at Dunedin Forsyth Arena. 23. 13 April 2014, Visit to Amisfield Vineyard and rafting trip on the Shotover River. 24. 14 April 2014, Engagements in Christchurch. 25. 16 April 2014, Visit to the Royal New Zealand Police College and departure from Wellington Airport for Sydney. 26. 16 April 2014, Welcome ceremony at Sydney Opera House. 27. 17 April 2014, Visit to the Blue Mountains. 28. 18 April 2014, Royal Easter Show at Sydney's Olympic Park, "Bear Cottage" Hospice and Manly Beach visit. 29. 19 April 2014 - Visit to RAAF base Amberley, Brisbane. New dress: L.K. Bennett "Lasa" poppy print dress in snorkel blue; new bag: "Odeion" clutch in indigo leather by Australian brand Oroton; navy suede Alexander McQueen pumps; sapphire and diamond earrings; Cartier Ballon Bleu watch; "Fortune" white gold mid-lenght necklace by Mappin & Webb (Daily Mail article here). 30. 19 April 2014, Rugby match between NWS Warathas and South Africa Bulls at Sydney's Allianz Stadium. 31. 20 April 2014, Easter Sunday service at St Andrew's Cathedral, Sydeney. 32. 20 April 2014, Visit to Taronga Zoo, Sydney. 33. 20 April 2014, Arrival in Canberra. 34. 21 April 2014, Relaxing in Government House, Canberra. 35 & 36. 22 April 2014, Visit to the National Indigenous Training Academy at Uluru. 37. 23 April 2014 - Arrival in Adelaide. New dress: wool cashmere peplum dress with draped hemline by Alexander McQueen; L.K. Bennett "Natalie" clutch; Cartier Ballon Bleu watch; Classic Baroque Pearl earring drop by Annoushka suspended from Kiki Classic 18ct yellow gold and diamond hoops; L.K. Bennett "Sledge" patent leather platform court shoes in taupe; Asprey woodland charm necklace, including acorn, oak leaf and mushroom charms (Daily Mail article here). 38. 24 April 2014, Visit to the National Memorial Arboretum in Canberra. 39. 24 April 2014, Evening reception at Government House, Canberra. 40. 25 April 2014, ANZAC Day ceremonies in Canberra. 41. 25 April 2014, Departing Canberra. 42. 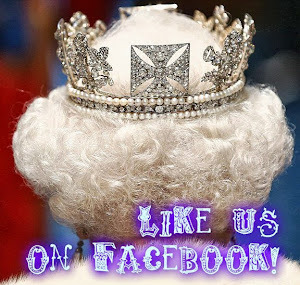 29 May 2014, A day of engagements in Scotland. 43. 6 June 2014, D-Day Landings 70th anniversary commemoration at Gold Beach, Normandy. 44. 10 June 2014, America's Cup event at the National Maritime Museum, Greenwich. 45. 10 June 2014, Buckingham Palace garden party. 46. 14 June 2014, Trooping the Colour. 47. 15 June 2014, Watching Prince William play at Cirencester Polo Club. 48. 16 June 2014, Order of the Garter service at Windsor Castle. 49. 18 June 2014, Visit to Bletchley Park. 50. 19 June 2014, Private visit to EACH Hospice. 51. 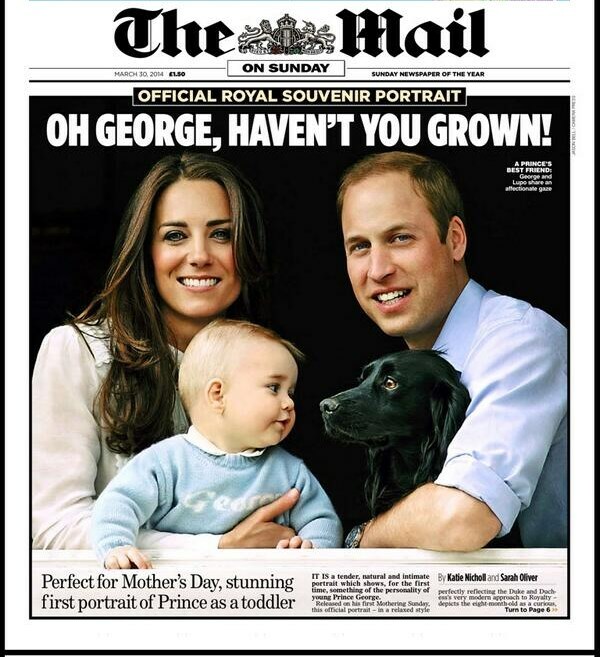 27 June 2014, Taking Prince George to Bucklebury Farm Park. 52. 30 June 2014, Attending the annual Place2Be conference in London. 53. 1 July 2014, Visit to Blessed Sacrament school in Islington, London. 54. 2 July 2014, Watching the men's quarter-final match at Wimbledon. 55. 5 July 2014, Official launch of the Tour de France in Yorkshire. 56. 6 July 2014, Attending the Gentlemen's final at Wimbledon. 57. 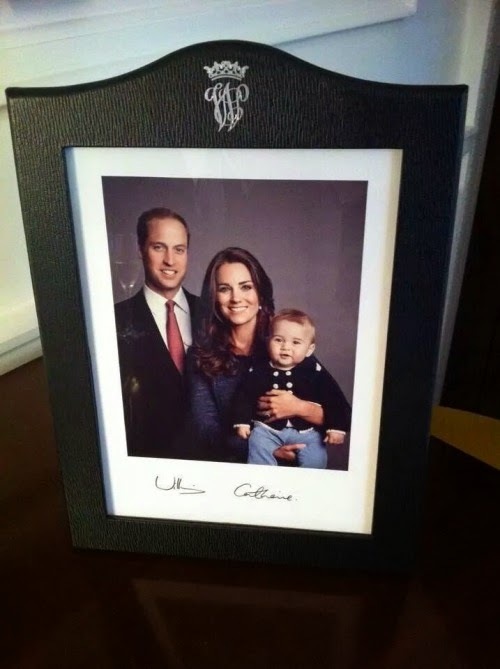 22 July 2014, Holding Prince George in one of his official 1st birthday pictures (photos were actually taken on 2 July at the Butterfly Exhibition at the Natural History Museum in London, but released to coincide with the Prince's birthday). 58. 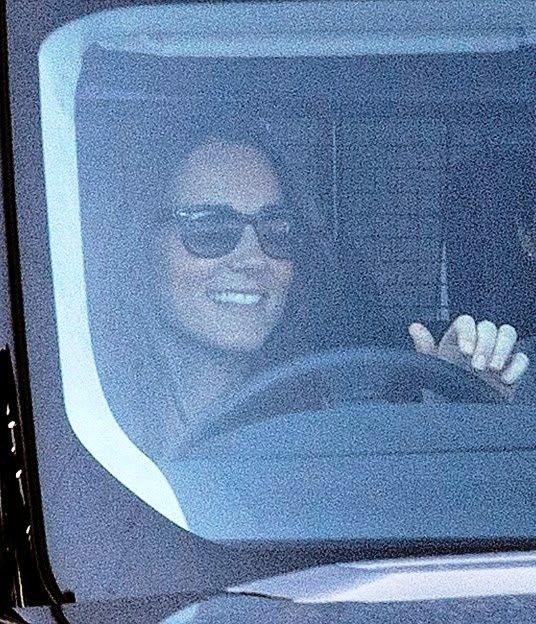 22 July 2014, Driving back to Kensington Palace ahead of Prince George's birthday party. 59. Late July 2014, Attending a friend's wedding. 60. 28 July 2014, At the Commonwealth Games in Glasgow. 61. 29 July 2014, At the Commonwealth Games in Glasgow. 62. 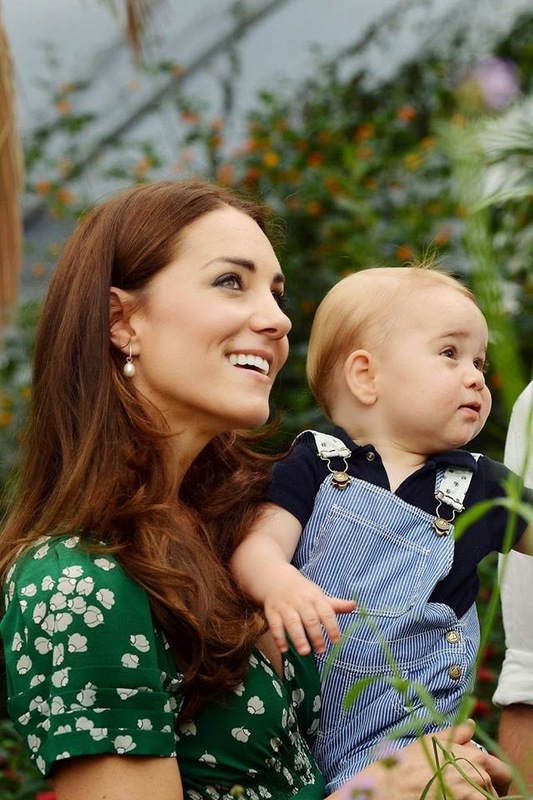 Early August 2014, Walking Prince George in Kensington Gardens. 63. 4 August 2014, World War I Centenary commemorations in Belgium. 64. 5 August 2014, Visit to the "Blood Swept Lands and Seas of Red" art installation at the Tower of London. 65. 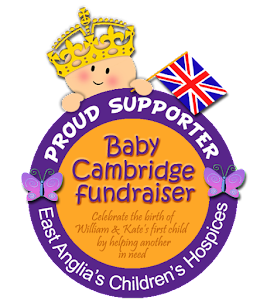 30 August 2014, Enjoying a dinner date with Prince William at the King's Head Hotel in Great Bircham, Norfolk. 66. Early September, Arriving back at King's Cross, London. 67. Mid-October 2014, Leaving her gynecologist's office in London. 68. 21 October 2014, Ceremonial welcome of the President of the Republic of Singapore in London. 69. 21 October 2014, Wildlife Photographer of the Year Award at the Natural History Museum. 70. 23 October 2014, Action on Addiction autumn gala. 71. 8 November 2014, A day of engagements in Wales. 72. 9 November 2014, Remembrance Sunday. 73. 12 November 2014, SportsAid athletes workshop in Brentford, West London. 74. 13 November 2014, Attending the Royal Variety Performance. 75. 19 November 2014, Presenting the Wellbeing in Schools Award for Place2Be at Kensington Palace. 76. 25 November 2014, Visit to EACH Hospice in Norfolk. 77. Late November 2014, Out shopping in Norfolk. 78. 4 December 2014, Attending a board meeting and reception for the 1851 Trust at the Goring Hotel in London. 79. 7 December 2014, Arriving at The Carlyle Hotel in New York. 80. 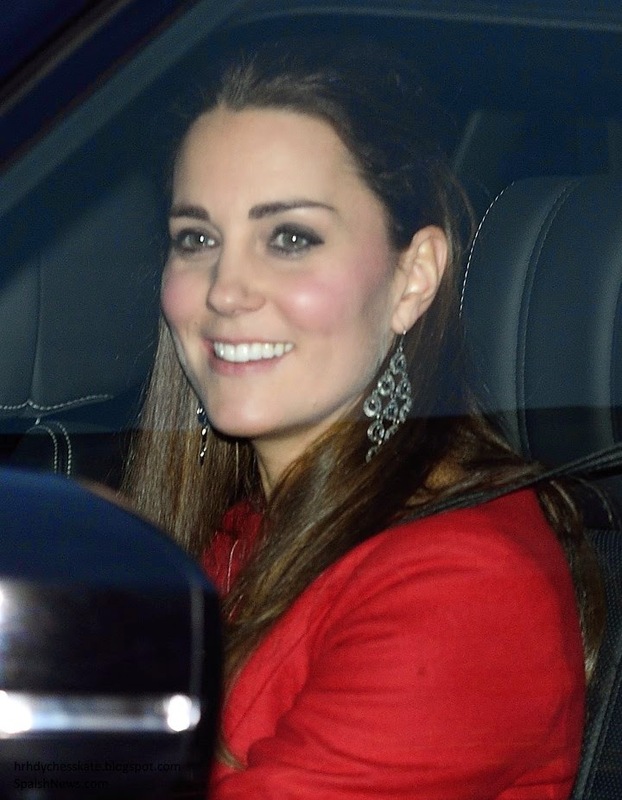 7 December 2014, Private dinner hosted by Sir Martin Sorrell benefiting the Royal Foundation of the Duke and Duchess of Cambridge and Prince Harry. 81. 8 December 2014, Visit to Northside Child Development Center. 82. 8 December 2014, Attending an NBA game. 83. 9 December 2014, Visit to the 9/11 Memorial and Museum. 84. 9 December 2014, Attending a reception honouring British creativity, as part of the GREAT program. 85. 9 December 2014, St Andrews' University 600th anniversary gala dinner at the Metropolitan Museum of Art. 86. 13 December 2014, Attending a friends' wedding. 87. 16 December 2014, Engagement with the 23rd Poplar Beaver Scout Colony in East London. 88. 17 December, Arriving at the Queen's Christmas lunch at Buckingham Palace. 89. 25 December 2014, Christmas Day service at Sandringham.